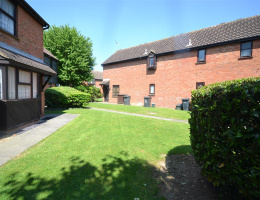 We are delighted to welcome to market this first floor studio apartment, situated in the popular location of Chelmer Village. 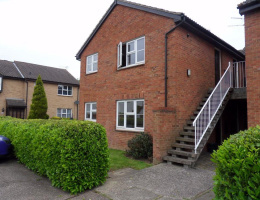 This property benefits from having a lounge/bedroom, kitchen, bathroom and two allocated parking spaces. 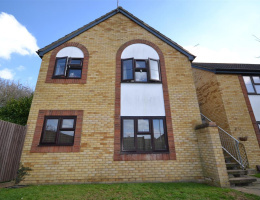 This apartment is being offered for sale with no onward chain.